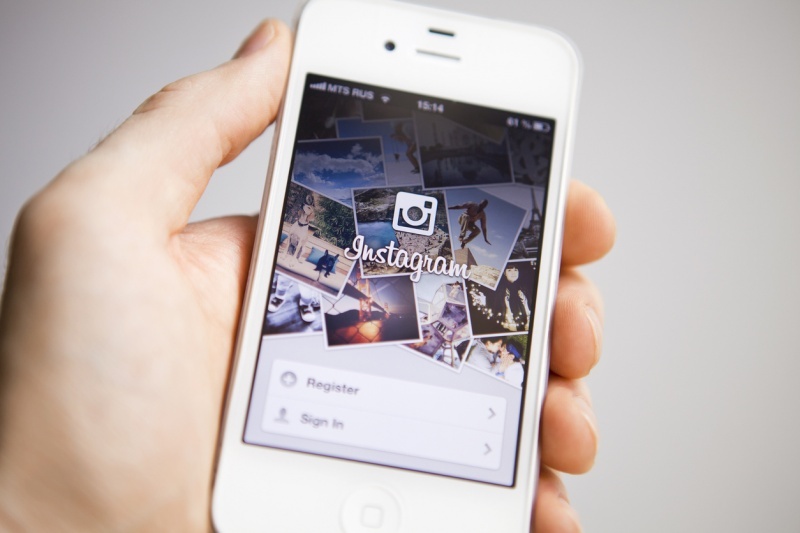 By the end of 2019, Instagram is expected to have more than 111 million users in the U.S. alone. In case that stat isn't convincing enough to treat Instagram as a major aspect of your content marketing strategy, we'll put it this way: Not choosing to utilize the social channel to reach that massive audience for your business is kind of like not having cookies at your open house—no one's recommending it. 1. Focus on your 'why.' Use your Instagram account to go beyond the nitty-gritty services you provide and showcase the value you'll bring to your clients' lives. Make your "why" irresistible by choosing images that show clients how happy they'll be when they finally close on their dream home, or how much fun they'll have hosting dinner parties in their brand-new shiny kitchen. 2. Get personal. Utilize the Instagram Story feature of your Instagram account to take your followers behind the scenes of your open house and showcase your favorite features of your listings. It's a great way to keep your audience in the loop with the current happenings of your business while appearing relatable, personal, and, of course, tech-savvy. Add a little extra spice to your stories by using features such as boomerangs, gifs and stickers to stand out and keep your viewers engaged. These posts only last 24 hours, so be sure to post regularly! 3. Let them brag about you. If your clients are active on social media, you bet they'll post about their recent sale or purchase of a home to share the big news with their friends and family. Encouraging them to link your Instagram page (e.g., @MoxiWorks) somewhere in their announcement is a great way to drive traffic to your page and grow your sphere of influence instantly, without breaking the bank. 4. Expand your reach. Hashtags are a valuable tool for expanding your reach and getting more eyes on your content quickly and easily. Do some research on the top hashtags related to your business and incorporate them into your copy, at the end of your caption or as a comment below your post. For more social media tips and tricks, check out the MoxiWorks blog here.